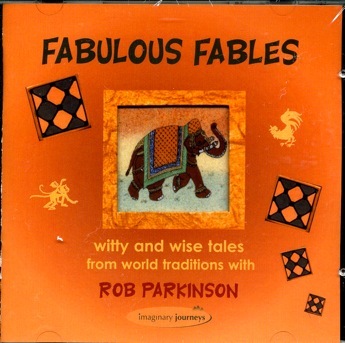 Twenty fabulous fables from around the world, updated and linked together in racy, exciting style by storyteller and musician Rob Parkinson, who also plays the many unusual instruments used to frame the stories. 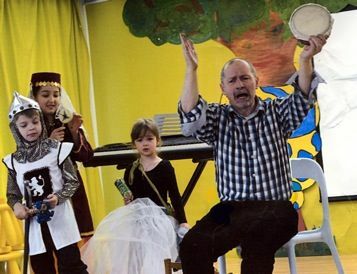 These are fables as you never heard them before – witty, wise, immediate and fantastic at the same time, told with wry humour, infectious enthusiasm and energy. 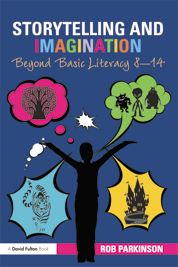 Children will enjoy the marvellous imaginative experience, absorbing some subtle lessons for life. 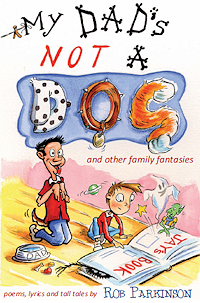 Adults will appreciate anew the beguiling wit and the many layers of resonant and rewarding metaphor in these ancient teaching tales, culled from some of the great treasuries of world literary and oral tradition.